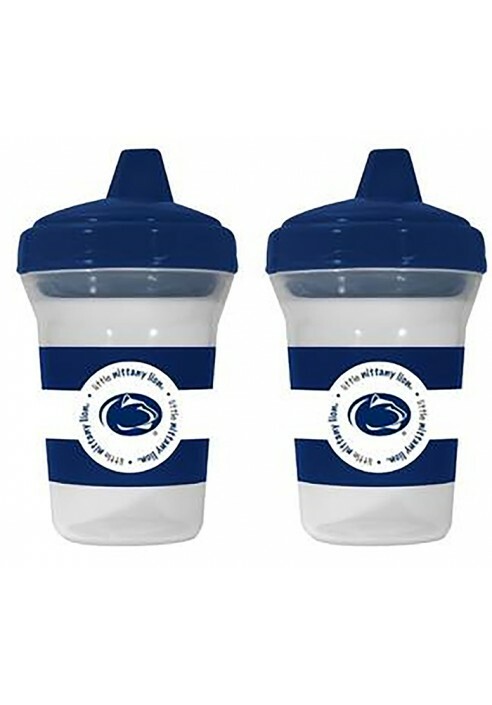 • Baby Fanatic sippy cups. • Clear with Penn State wrap design. • One piece silicon stopper. •BPA free and Phthalate free. • For ages 9 months and up.